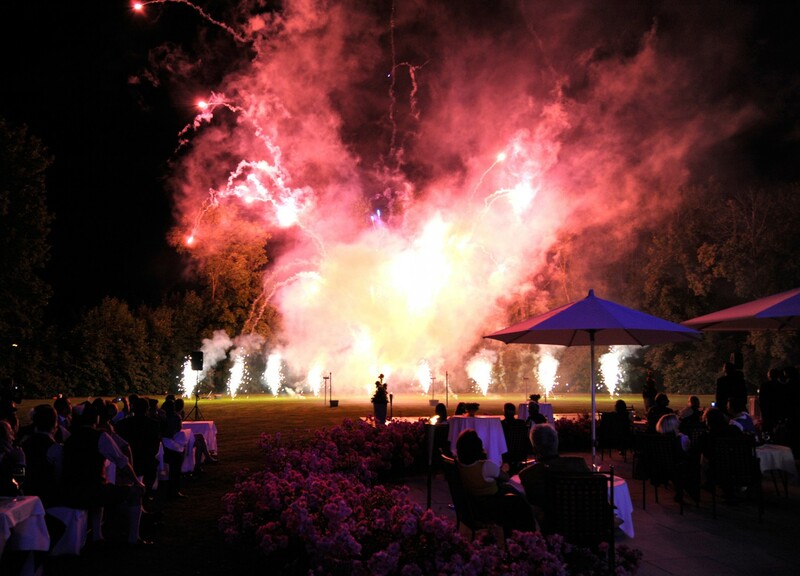 Would you like to offer your customers or employees an unforgettable event? But you are still not quite sure what? Allow us to inspire you with our event ideas. Within our historical walls and stylish setting, everything is possible. Whether a ball, clubbing or a Christmas party. Whether seminar, workshop or product presentation. We will be glad to put together an incentive event that meets your needs precisely. With sporting, entertainment and culinary highlights included. 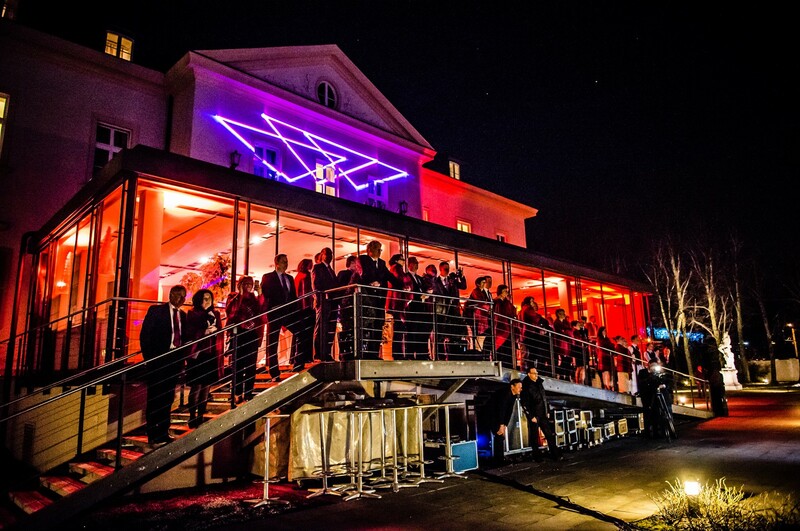 Perfect for every occasion, in any season, tailored to a specific target group - guaranteeing that everyone can look forward to a memorably enjoyable event in Salzburg. For example, how about hosting a BBQ afternoon in the spacious gardens of the Kavalierhaus? Whether with picnic blankets spread out on the meadow or sitting comfortably at tables. Barbecues allow your guests to enjoy a perfect summer's day in Salzburg: with the picturesque mountain world, and our grill master, constantly before your eyes. Put on your best "poker face", then let the games begin. 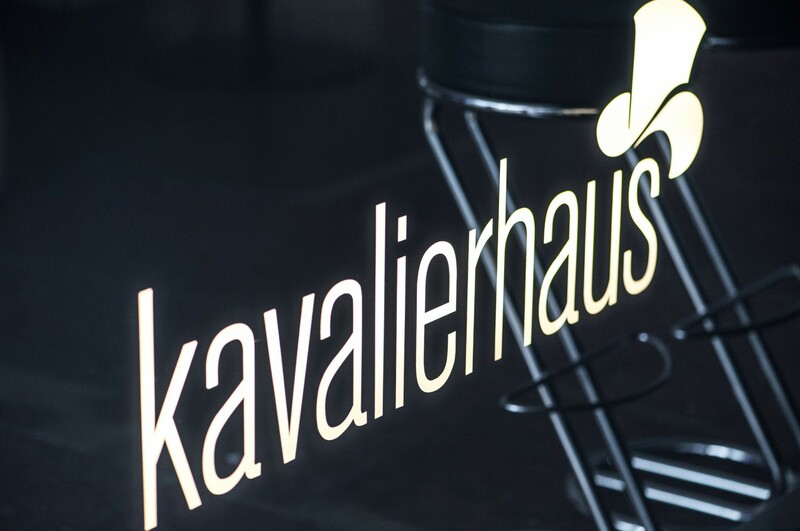 Take advantage of the exclusivity of the Kavalierhaus to host your own private Black-Jack Night in Salzburg. State-certified croupiers will run the gaming tables. 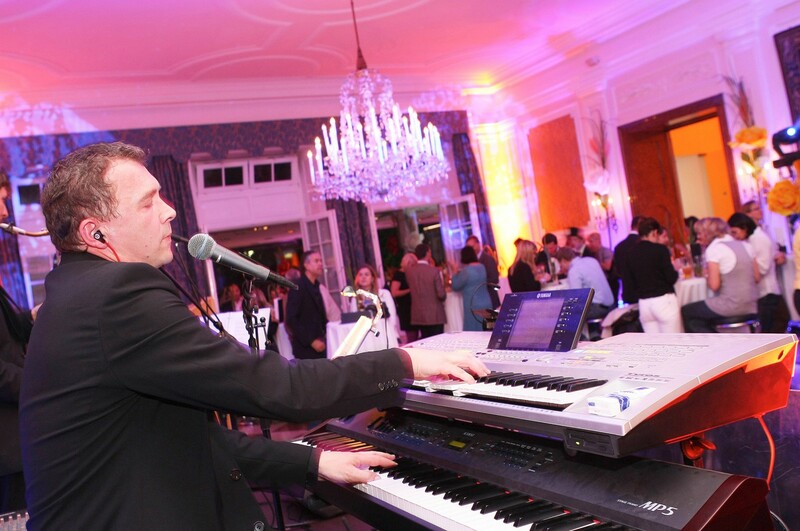 Finishing touches to your casino evening will be added by exclusive gourmet-quality catering as well as live acts, such as a pianist or saxophone players. Surprise your guests with an evening true to the tradition of Wolfgang Amadeus Mozart. "Lighthearted Mozart" is a highlight of popular classical music: The most beloved arias and operatic melodies of Wolfgang Amadeus Mozart will be performed by professional singers from Mozarteum Salzburg. Enjoy an exquisite 3-course dinner menu and a cheerful journey to such popular Mozart works as "The Magic Flute", "Don Giovanni", "The Marriage of Figaro“ and many more. Tactics and a cool head are musts for a game of soccer-golf - this new fun-sport is ideal for families, companies and clubs. The nearby Salzburg Soccer Park provides 32,000 square meters of space to get the most out of the experience. When it comes to your team-building events, you should calculate in around two hours for your soccer-golf activities. 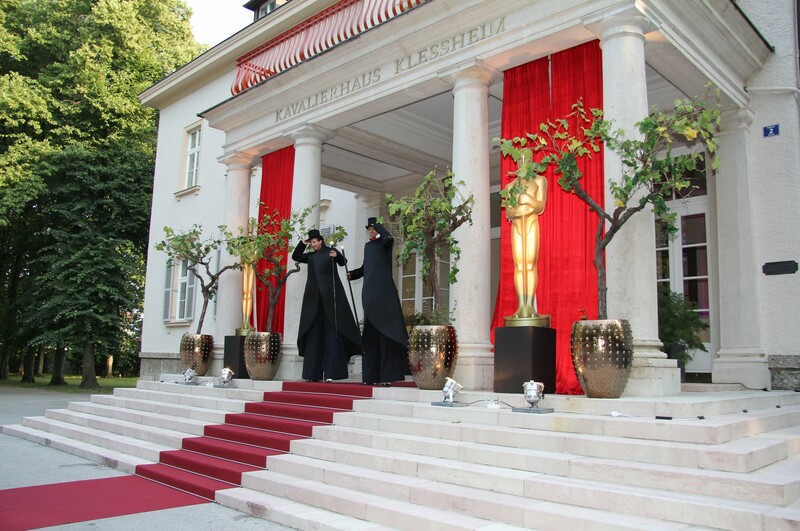 And afterwards, we will surprise your guests with a grill party in the garden of the Kavalierhaus. As you can clearly see - we have no shortage of ideas. Don't hesitate to draw upon our breadth of experience - we will be happy to put together a very special event that will leave your participants with lasting memories.